Abdul was born in Freetown. He attends primary school. His mother died from an unknown illness. His father later abandoned him. He is now staying with his aunt, Isha, a married woman who makes her living as a petty trader and who struggles to provide for him. 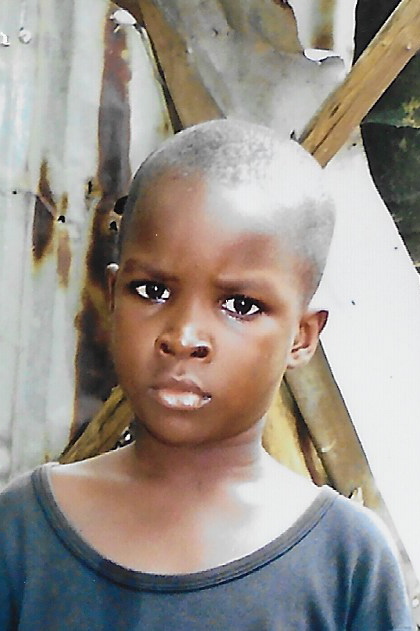 Abdul needs sponsorship to help provide for his physical, educational, and spiritual needs.